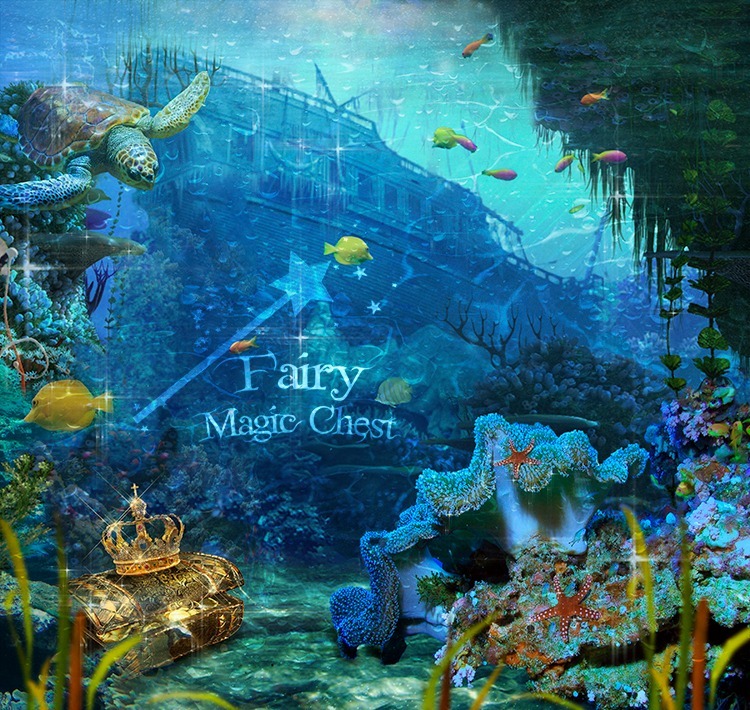 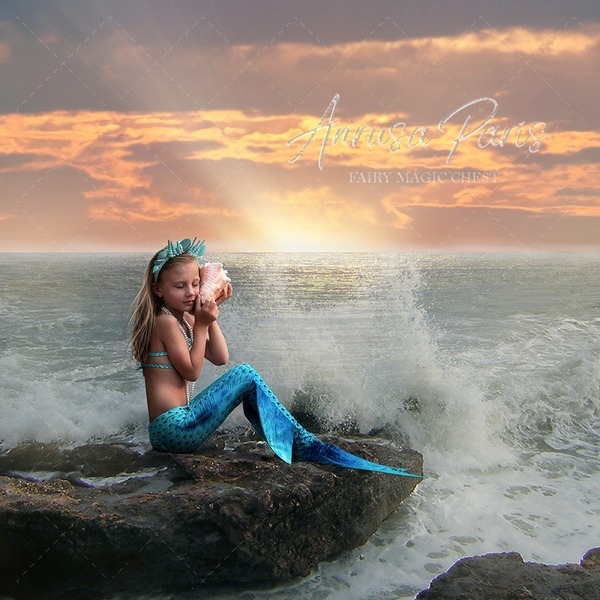 This digital background is beautiful if you want to create an underwater scene with a mermaid! No physical item will be shipped. 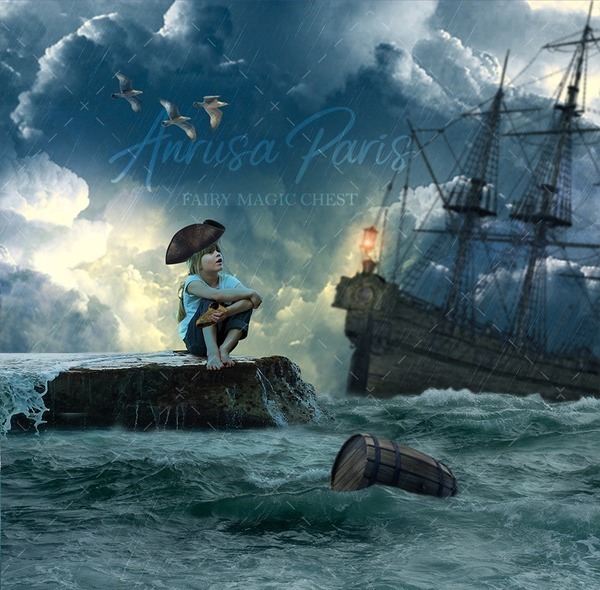 After your payment, you can download the file, size is 3600 x 3408 px at 300 dpi. 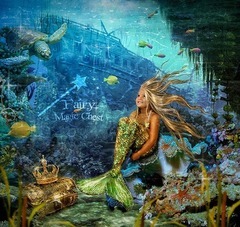 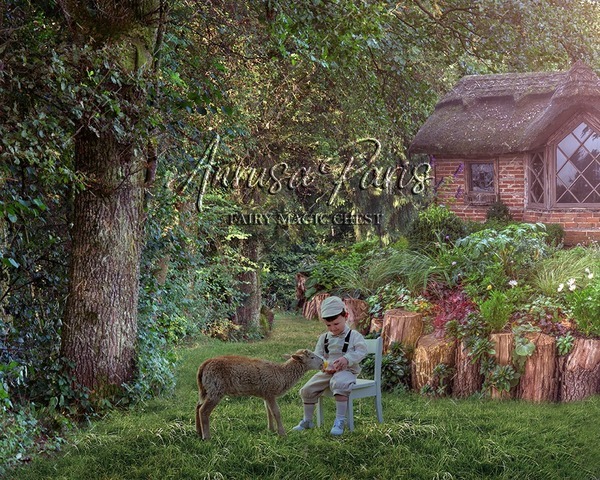 * 1 png , with waves and bubbles on transparent background, to place at the end, after having created the scene with the model. 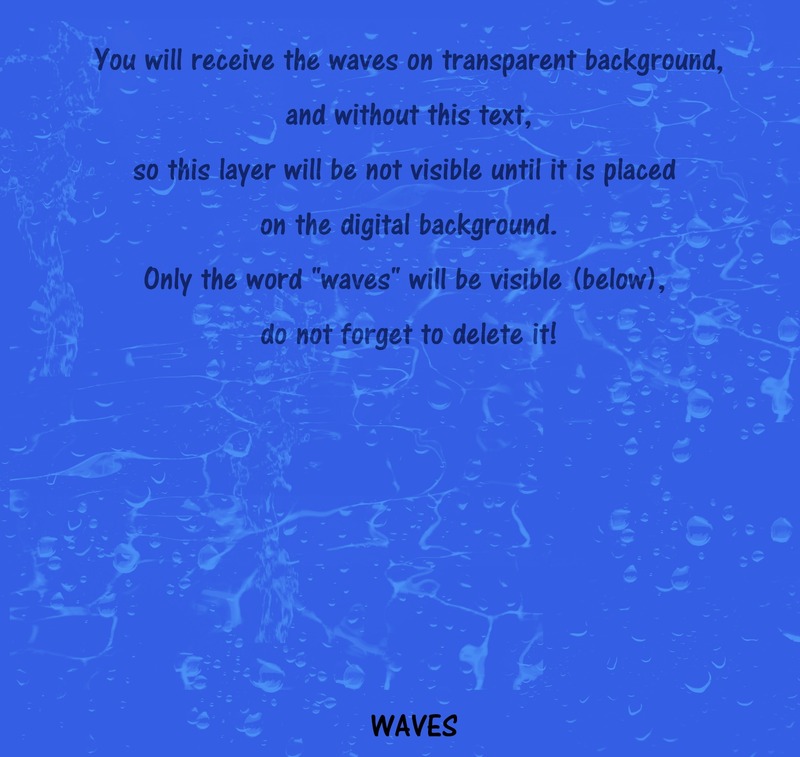 Note that this file is not visible until you place it. I recommend Overlay mode at 60% opacity. 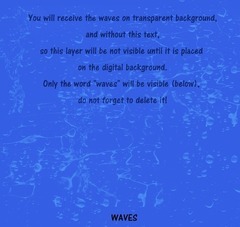 Then you can simply delete the excess waves (for example if there is any left over the face). 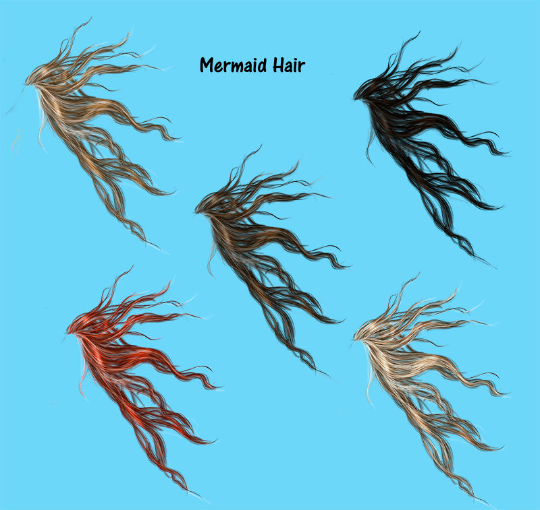 Mermaid tail has been created by modifying one of the mermaid tails that are available in my shop (check out section "Overlays").